Certified Magento Developer and Magento Expert. Worked with Magento since 2008. Managed teams deploying big Magento builds. My superpower is shipping it. Validate your choices - Choose your agency, developer, hosting platform or third party service with confidence. Integration advice - Follow best practices and avoid pain when integrating your systems. Get technical help - Fix (or scope out a fix) for an area of your project that's not working. 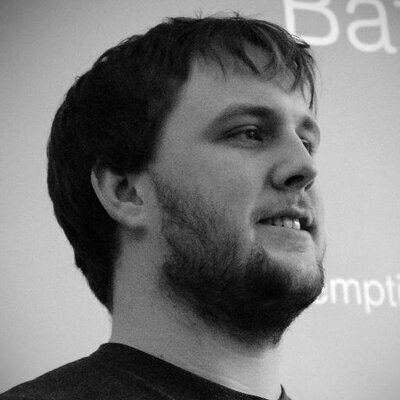 A utility to aid the storing of Magento configuration in version control. 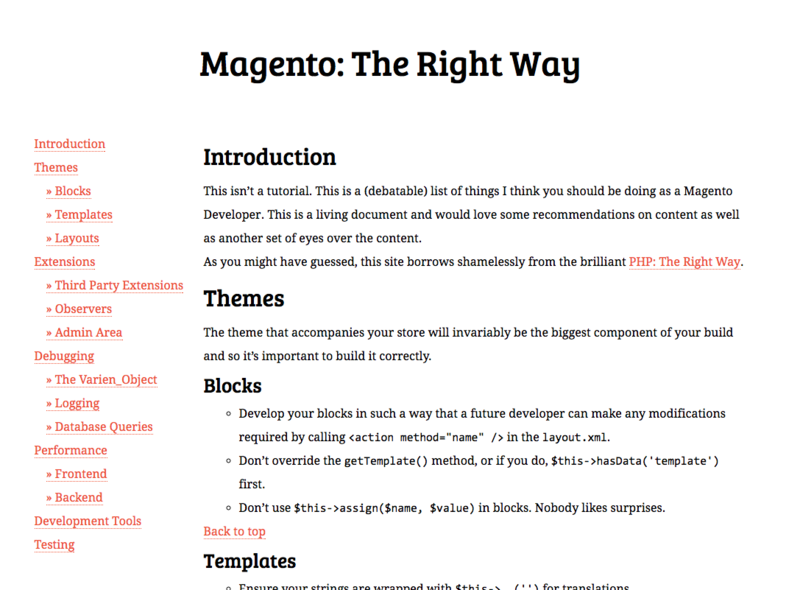 A (debatable) list of things I think you should be doing as a Magento Developers. Started an agency with Tom Robertshaw, even though we didn't want to call ourselves an agency back then..